It is located at the foot of the granitic Mount Linas, in a natural unspoilt park with varied nature, which also includes the limestone massif of Marganai, the plateau of Oridda and the lush forest of Montimannu. Gonnosfanadiga, a village with almost seven thousand inhabitants, is located in one of the most ancient areas of land in Europe (it emerged 300 million years ago): wild peaks, deep gorges and steep rock faces. In between the pink and grey peaks of the Linas massif, streaked by torrents and waterfalls, there are green holm oak forests, cork oak and yew forests and Mediterranean scrub, the habitat of rare species like the Sardinian deer and the golden eagle. 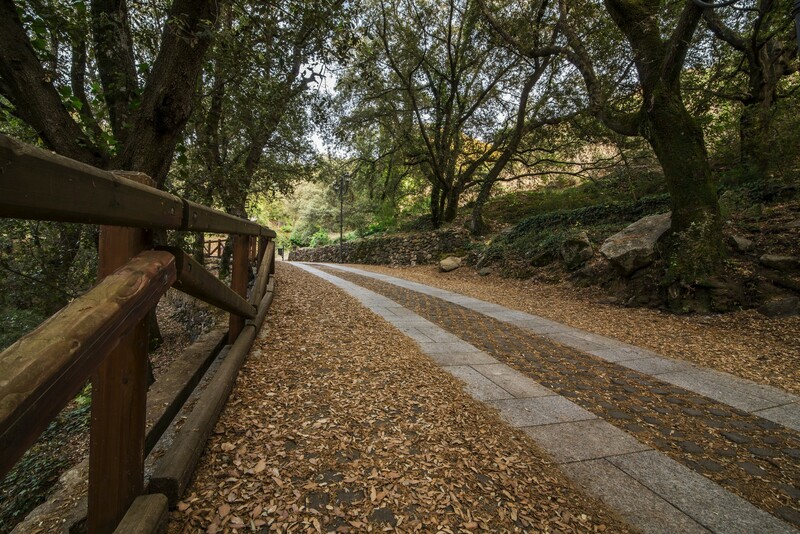 A network of paths leads into the woods: you can enjoy trips on foot, by mountain bike and on horseback. Along with the mountainous landscape, there are rich mineral deposits, used since Antiquity, until the 1960s. The industrial architecture is still fascinating, including various abandoned mines, among which that of molybdenite in particular, situated in Perd'e Pibera, now a beautiful park. 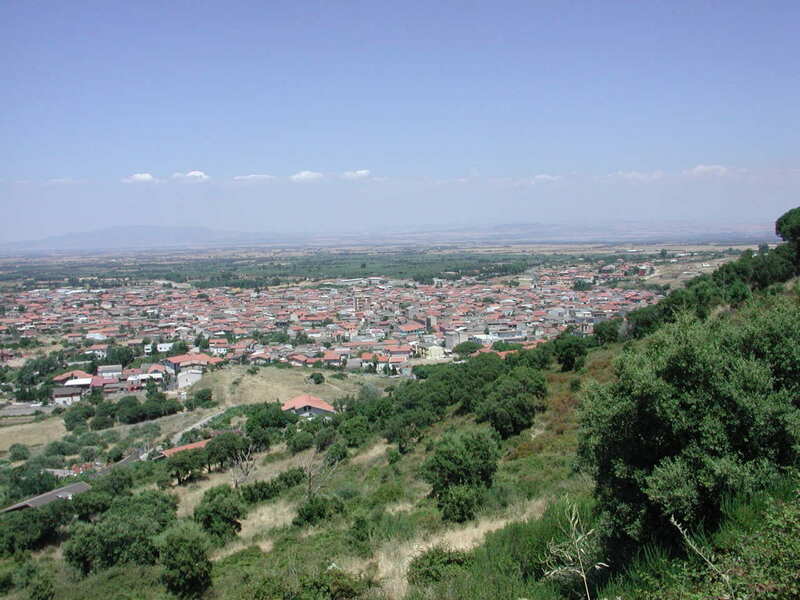 Gonnosfanadiga is the city of olive oil. The other excellent products are table olives and typical local bread, meats and cured meats, honey and pastries, vegetables and fruit. You can enjoy typical Campidano dishes during the bread festival in October and the olive festival in November. 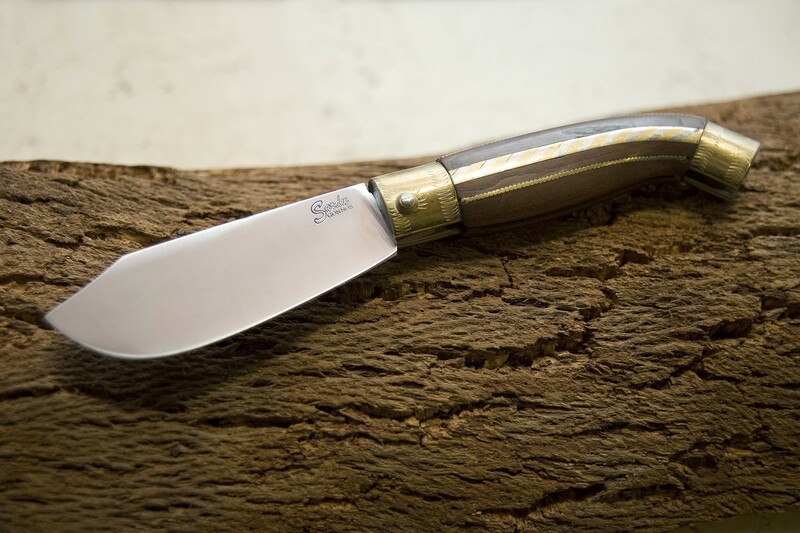 Wooden, cork, ceramic objects and fabrics are also famous here, but the area is especially known for the master knife-makers of Gonnos. 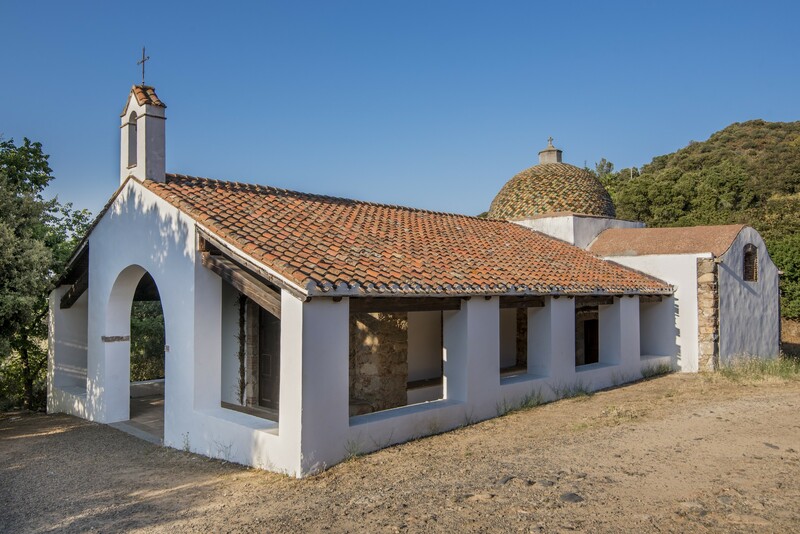 Among the religious buildings, one that stands out is the parish church of Santa Barbara, built in the Giudicati period in place of the more ancient church of Sant'Antonio Abate, of which the bell tower (1388) and a lateral chapel with a cross vault still remains. Of great historical importance is the church of Santa Severa, the founding of which corresponds to the arrival of the Greek evangelizers on the Island (6th century) or maybe even to the Early Christian period (4th-5th century). It stands on a hill a few hundred metres from the residential zone, in the area of a Roman necropolis. It has a Latin cross plan with barrel vaulted spaces. Earlier than the evidence of a Byzantine presence here, are numerous Roman relics: coins, weapons, the remains of fortifications and encampments, tombs and four cemeteries. The first traces human presence in the territory go back approximately 7000 years: about ten settlements from the ancient Neolithic period. In the locality of Pal'e Pardu, there are the remains of a Protonuraghe. 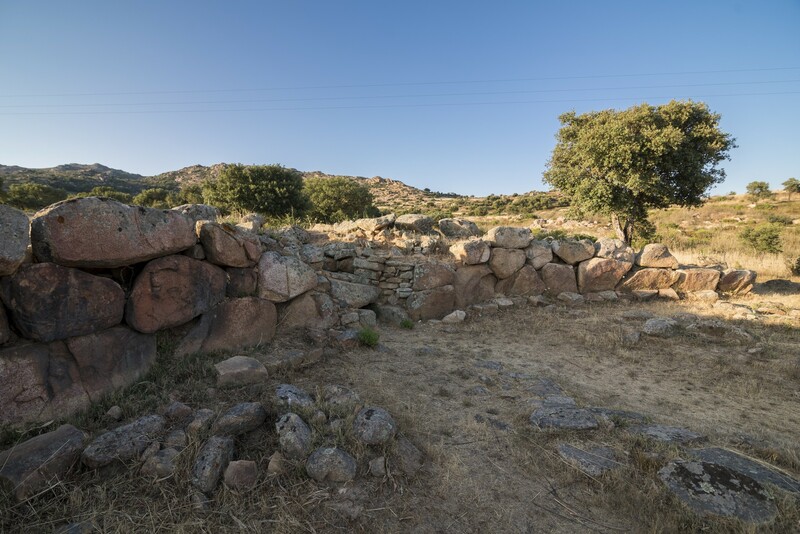 The most important Nuragic evidence is the Tomb of Giants of San Cosimo, one of the main megalithic buildings in Sardinia, with a semi-circular exedra of 26 metres, in which there is the entrance to the tomb chambers, twenty metres long.